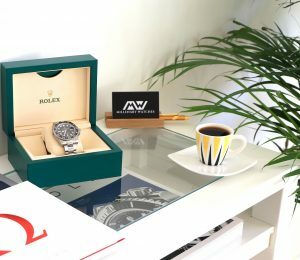 Apart from the Rolex reference number and the serial number, Rolex bracelets are also equipped with a so-called bracelet and clasp code. The Rolex bracelet code can be found on the inside of the clasp hinge. 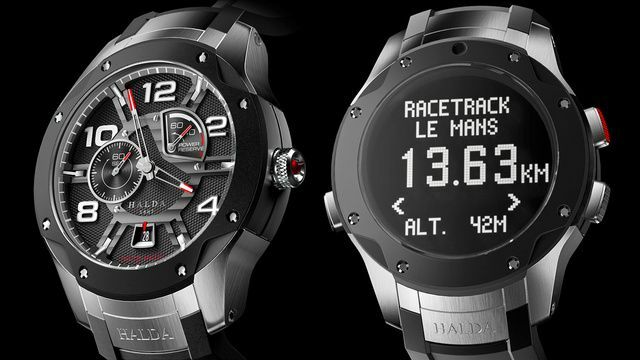 There, you’ll find a code which represents the year and month of which the watch was manufactured. 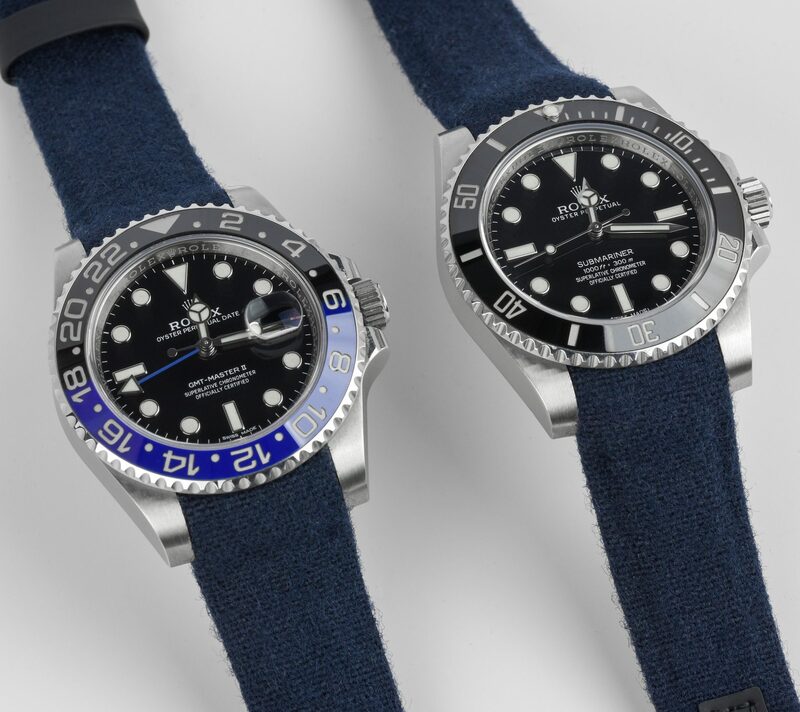 Have in mind that the Rolex bracelet code may tell a different date/year than the watch case, and especially for modern Rolex watches, it’s quite seldom that you find a clasp code that is the same year as the watch case. 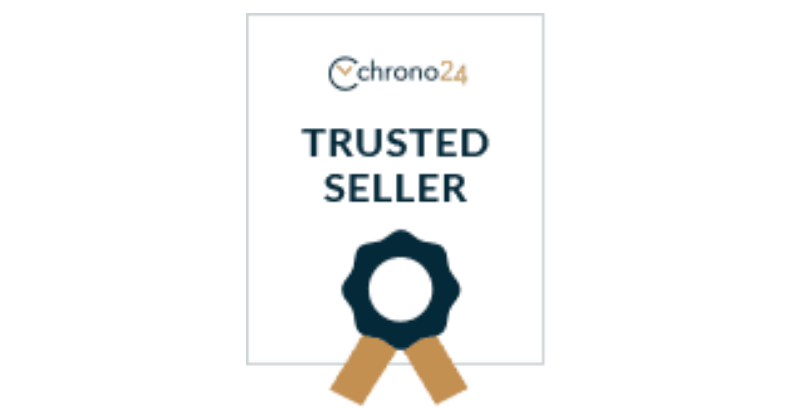 Furthermore, it’s important to have in mind that it’s not at all uncommon to find that the date of the bracelet isn’t the same as the watch, as mentioned, but this is especially important to have in mind when it comes to buying second-hand, and vintage in particular. 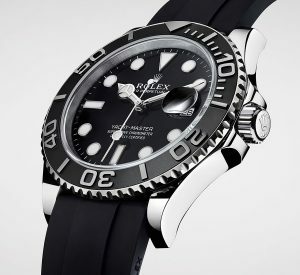 Since when watches come from Rolex’s factory, the date of the bracelet and the date of the watch may not be the same, it’s not something that affects the watch’s value or necessarily affects the watch’s value, but what you want to pay attention to is if the previous owner has switched to a completely different bracelets. 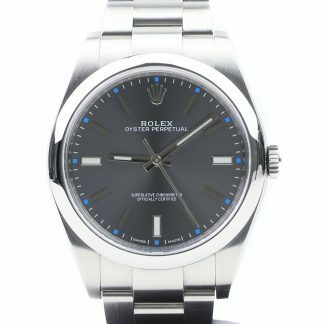 As long as the bracelet is of the same model and is an authentic Rolex bracelet, it doesn’t necessarily affect the value, but if the bracelet isn’t original, or if the bracelet has been replaced with a completely different Rolex bracelet, it’s worth having in mind that it will most likely decrease the watch’s value since it’s missing an important part of the watch that should come with Also, have in mind that not all Rolex watches come on metal bracelets, so make sure that the design of the bracelet is the design that should come on that watch. The Rolex bracelet code on the clasp hinge is made up of one or two letters followed by a number. 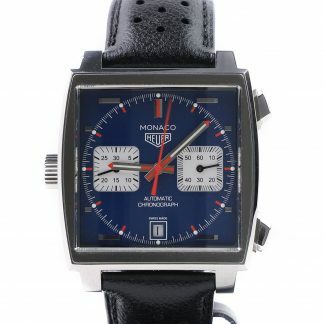 The numbers represent the year when the watch was made, and the numbers the month. 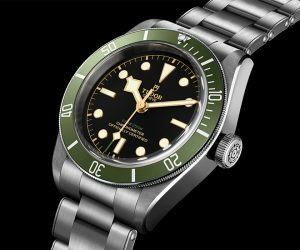 All genuine Rolex watches have letters and numbers, a clasp code, on the inside of the clasp hinge, but not all counterfeit watches do, so looking at the inside of the clasp hinge can be a way to identify a counterfeit Rolex. 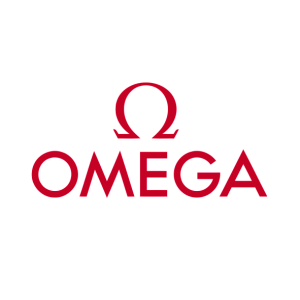 The code which you can find on the clasp hinge is what is called the clasp code, however, there’s also another code that may be worth paying attention to when researching your clasp, and that is the watch’s reference number. 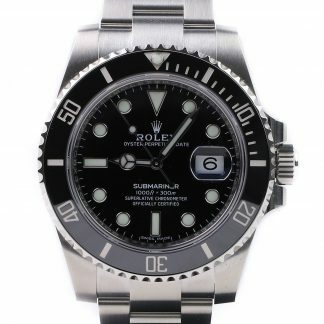 The reference number of Rolex watches give an array of information about the watch, however, for information about the bracelet of your Rolex watch, you especially want to pay attention to the 6th digit in the reference number, alternatively the last letter in the reference number if the reference of your watch has fewer than 6 digits. 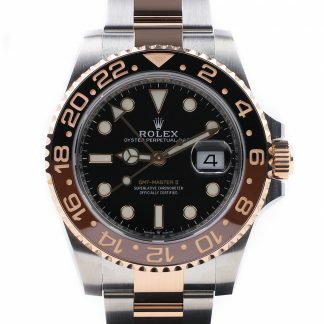 The last digit of the Rolex reference number gives information about the material of which the clasp is made in. 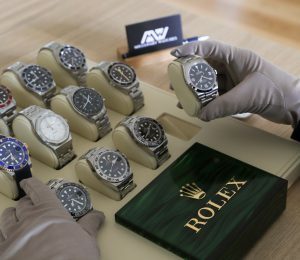 It’s important to point out that when it comes to Rolex bracelet codes, the codes that we list here, and that you find anywhere else are only “estimates”, even though they are very good estimates as they are gathered and defined by watch enthusiasts and passionate Rolex lovers. 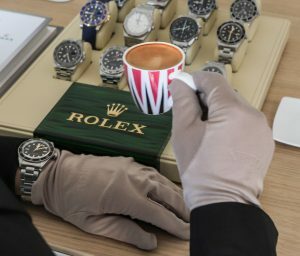 Rolex hasn’t officially made a list of the Rolex clasp codes, but we’ve worked to create the most in-depth and up-to-date list of Rolex bracelet codes. In this list, we’ll make notes of the bracelet codes which are not 100% certain. 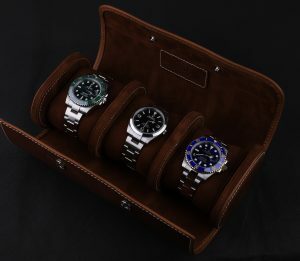 Lastly, Rolex clasp codes can be used to understand when the watch was manufactured, but at the same time, have in mind that the shipping, storage, and purchase dates can vary a lot. If you see a clasp with an S, it shows that it is a service clasp. The solid end link bracelets of your bracelet (the SEL) have a date code, the part number, as well as the Rolex crown stamped into the ends. S stands for service. This means that the clasp has been replaced during a service. 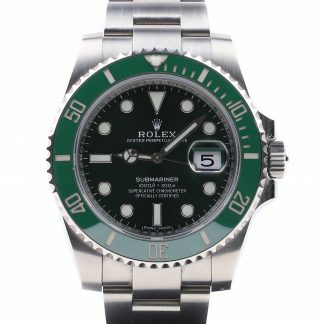 From 2011 and onwards, Rolex watches have three character alphanumeric. 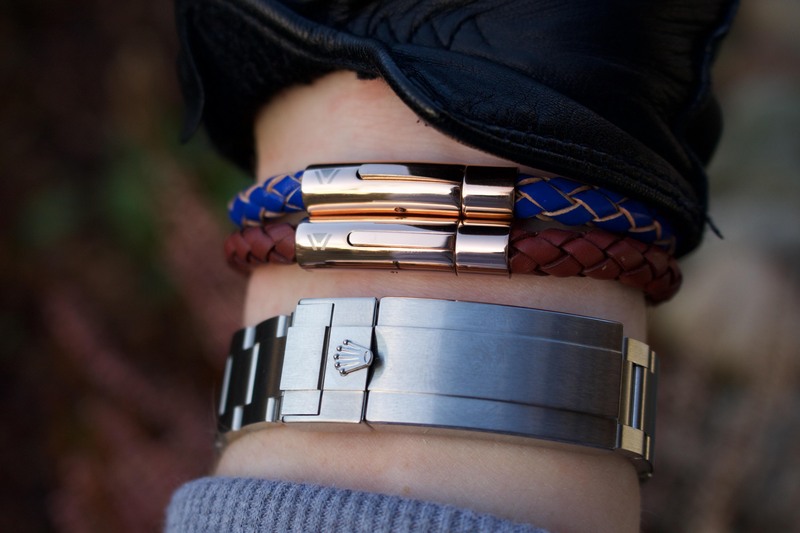 Do you have any other questions about Rolex bracelet and clasp codes? 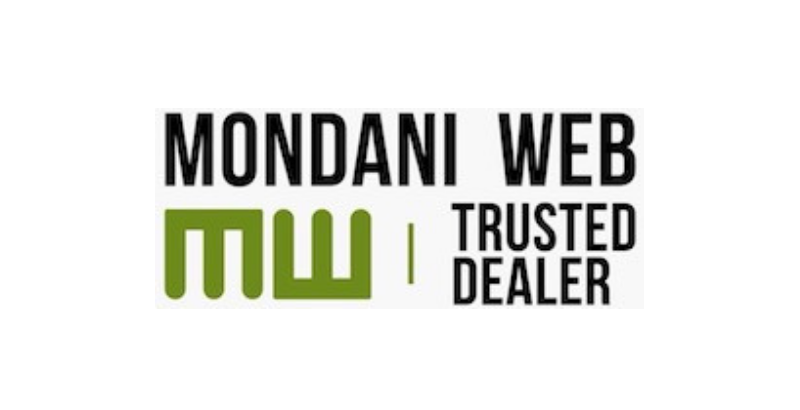 Don’t hesitate to email us at Hello@MillenniumWatches.com and we’ll gladly help you!